YouTube – is a unique resource for introducing your out of the box thinking and imagination to your followers and building up purchases. 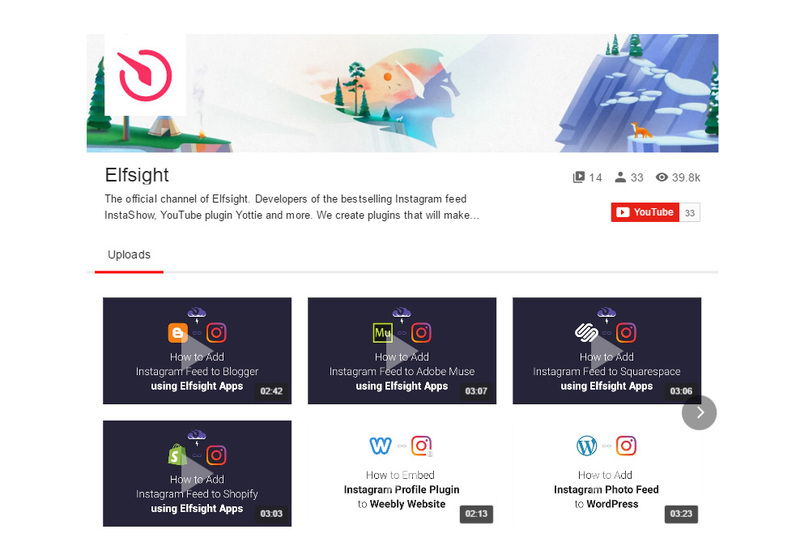 Our platform – Elfsight Apps – provides a chance to configure the installation of a YouTube Video Gallery to any website builder or CMS in two manipulations. BONUS: Test the demo version right now! 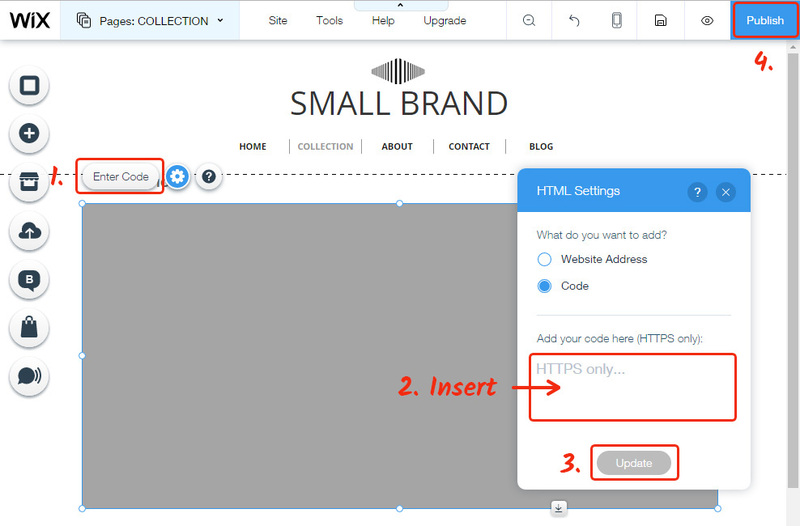 Displaying the gallery will only take the Wix site builder users less than 4 minutes and it won’t request any programming knowledge or other specific proficiency. Create and arrange your individual application to enable it on your website. Click the editor of the widget to start creating the plugin for site. 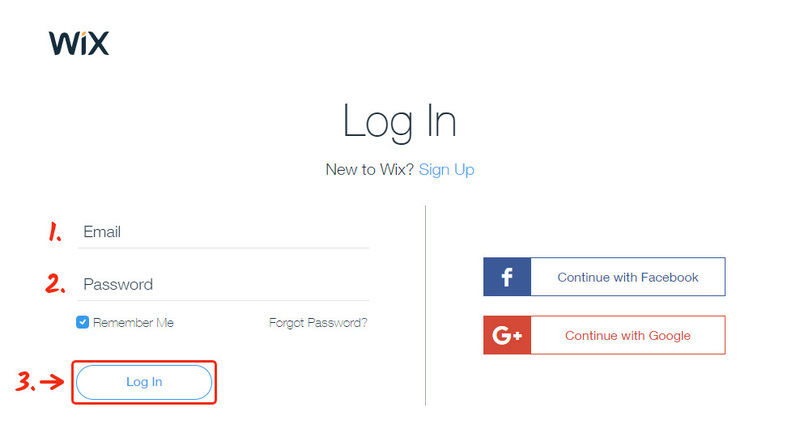 Or create an account in our service, to start with extension shaping from personal account. You be able to select the subscription in the window that popups. Subscriptions range from free to universal. Check your personal site’s traffic and click the “Select” button. The resulting stage in cloud-based service is to get the widget script by using “Get” link close to the plugin’s header. 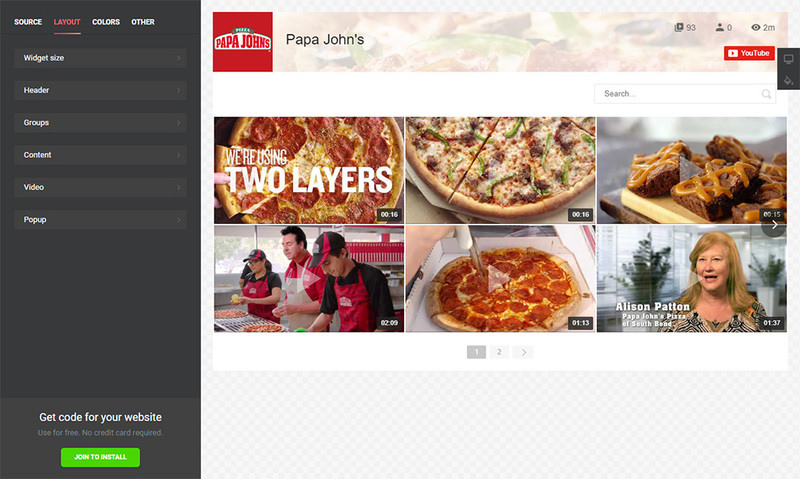 To set up the video gallery on the web platform, set the YouTube widget’s code you’ve set up to the right articles. Go to your profile to access site editor. 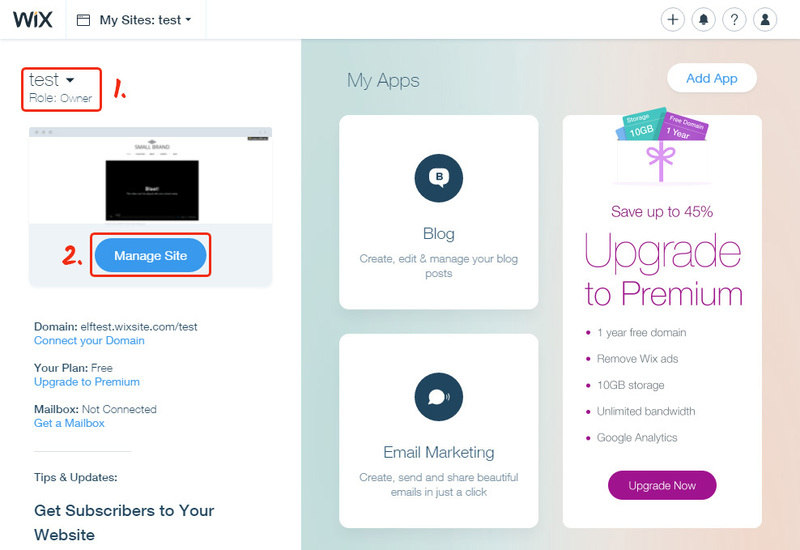 Select a site and press «Manage Site». Select a page to place the YouTube plugin to from the dropdown «Pages» menu. Go to “More” tab in the left-hand menu and add the HTML Code element. Select the element and press «Enter Code». Paste the Elfsight Apps code and save the changes. You’ve successfully installed the YouTube plugin. To improve some gallery design configurations or to alter gallery sources, you only need to go to your account at Elfsight Apps, use the new parameters and confirm the alterations. 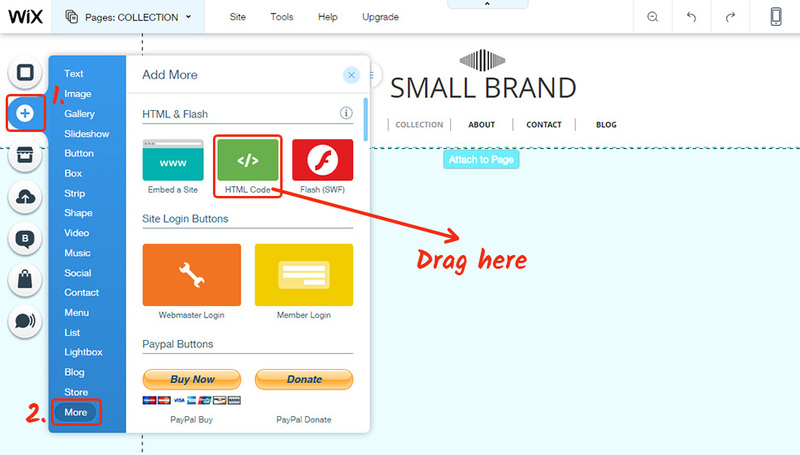 After confirmation, the plugin will promptly adopt the recent design on your site. What Is the Best Way to Install a Video Widget on a Wix Site? Nonstop updates of the plugin. Also, we feature the most stress-free presentation way that will allow you to carry out the complete setup work yourself, without inviting a programmer to do the job. See more apps for Wix in our catalogue. Elfsight Apps is a cloud-based service that offers various solutions for platforms that will help in getting your company to a different stage of development. Experience the appearance set up and invent the most striking YouTube video gallery for your personal site.